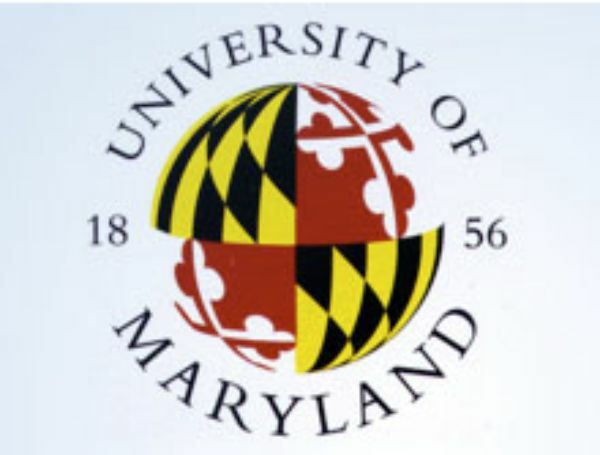 The University of Maryland is a public research university, the flagship campus of the University System of Maryland, and the original 1862 land-grant institution in the State. It is one of 62 members of the Association of American Universities, comprising the leading research universities in the United States and Canada. The University of Maryland, College Park is a public research university located in the city of College Park in Prince George's County, Maryland, approximately 4 miles (6.4 km) from the northeast border of Washington, D.C. Founded in 1856, the university is the flagship institution of the University System of Maryland.